Mom's Choice Awards — Kidzsmart Concepts Inc.
Pizza Hut’s BOOK IT! program is a fun and flexible set of resources used by teachers in US primary schools. 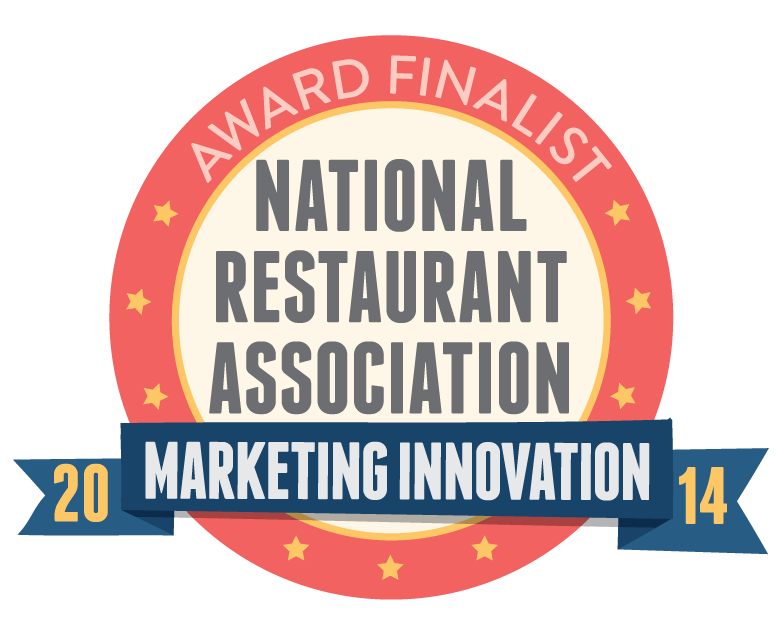 By rewarding accomplishments with praise and recognition (plus pizza!) kids can celebrate their reading achievements throughout the year. For each achievement, kids can access funny celebration videos where the Book character, brightened by its vibrant red color, celebrates together with the kids and encourages them towards the next reading achievement. Quality print materials with original and entertaining design content are carefully produced in support of the featured literary works. 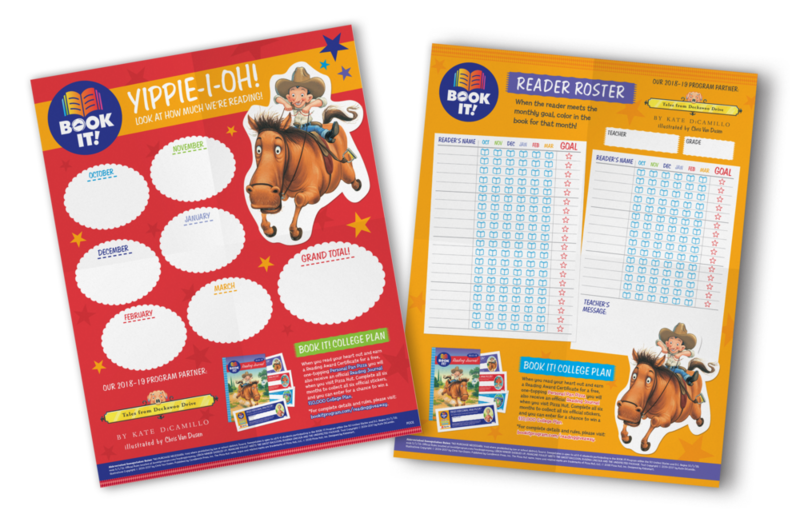 These varied resources encourage kids to read and allow for tracking of individual and class reading progress in a fun and effective way. Reading Journals, Reading Rosters and Teacher’s Guides, among other materials, have proven to be valuable tools in this regard. Through these engaging print materials the promotion of individual growth through reading has been successfully achieved in countless classrooms across the country. • The program has a strong mission, stemming from personal experience that is relatable to both kids and parents. • It has full corporate backing and investment, including a dedicated team to direct, distribute and support the program and its messaging. • It is a fully-formed program, using a mix of online content, print materials, educational resources and merchandise that make up the full tool-kit. • There are tools available for all parties involved—kids, parents and teachers—ensuring that there is full buy-in around the program. • Along with materials, a complete community roll-out program was developed to support users and participants. • It partners with experts, associations, kid-centric authors and illustrators to advise and ensure that the content and messaging is relevant and appropriate for children. • It uses a reward system (pizza!) to help inspire kids to read every day! The BOOK IT! reading tracker poster which kids use to track their progress towards their reading goals. Kids also receive a journal which comes packed with educational content and literacy-based activities. The teacher’s guide provided information on the program, links to free assets online and information online, and reward vouchers for students upon completion of their reading goals. Kids can join our friendly BOOK character on its humorous escapades in a series of original reward videos. 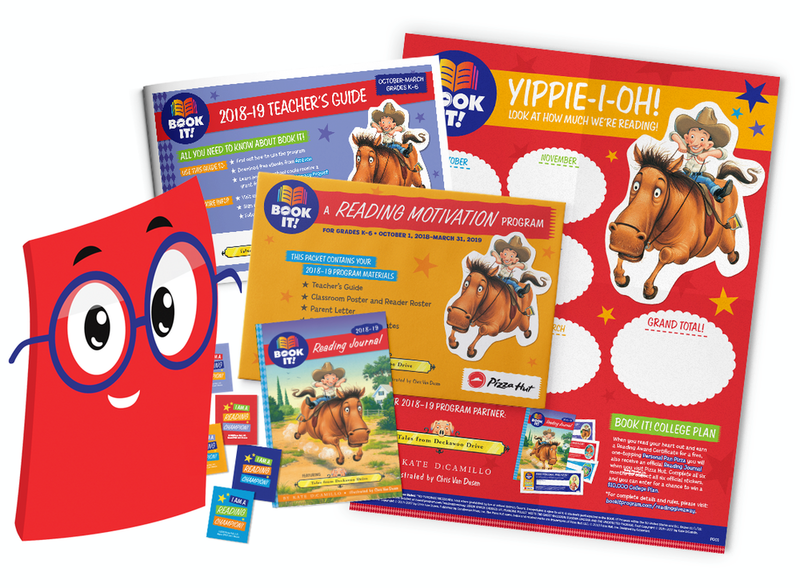 These fun little clips serve as a celebration of reading achievement and encourage kids to continue on their journey of growth through reading! Kidzsmart is committed to producing engaging and educational print and digital materials that align with our “Learn Through Play” motto. Explore our colorful world of fun games and get to know a little more about us and our kid-focused approach to learning!